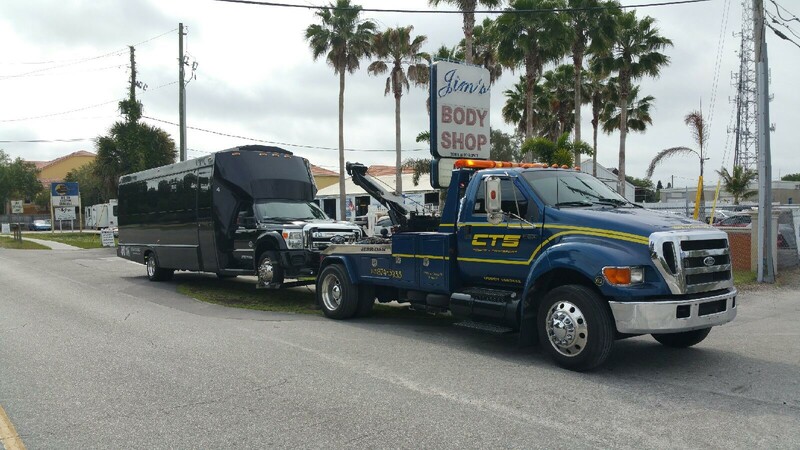 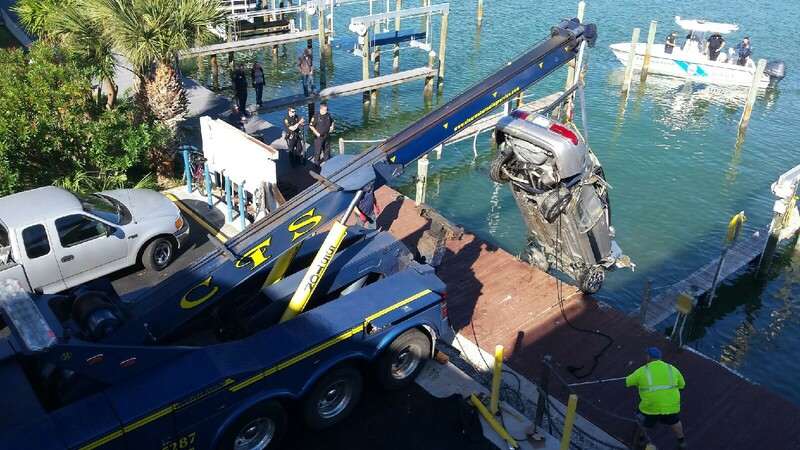 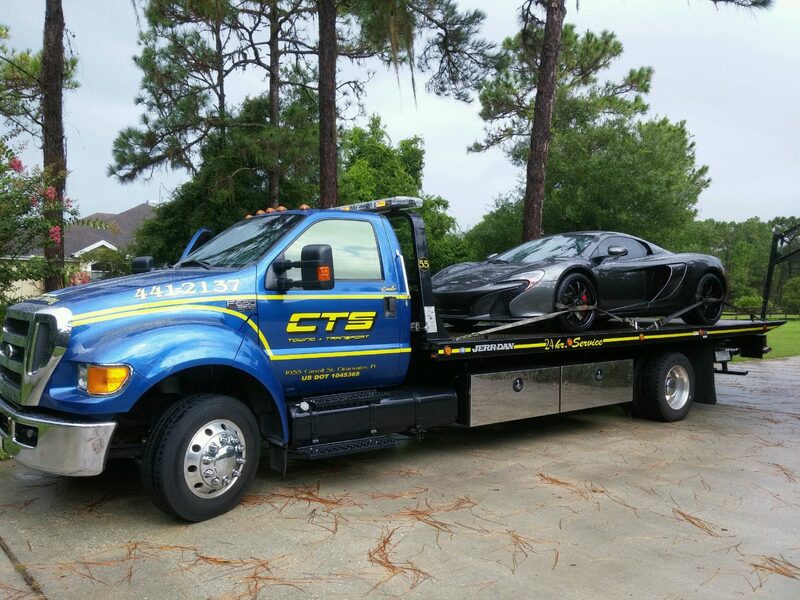 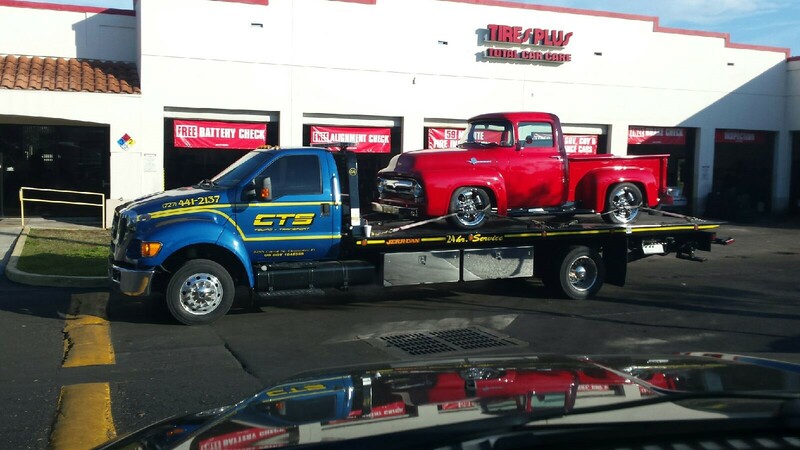 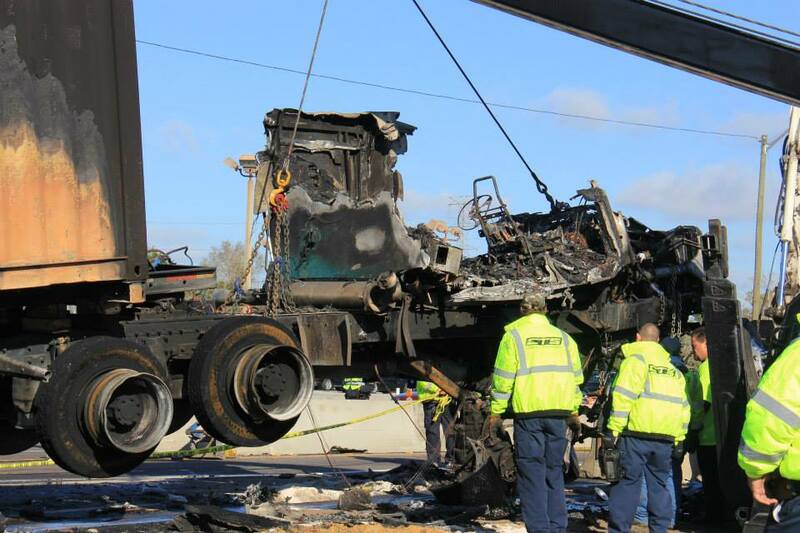 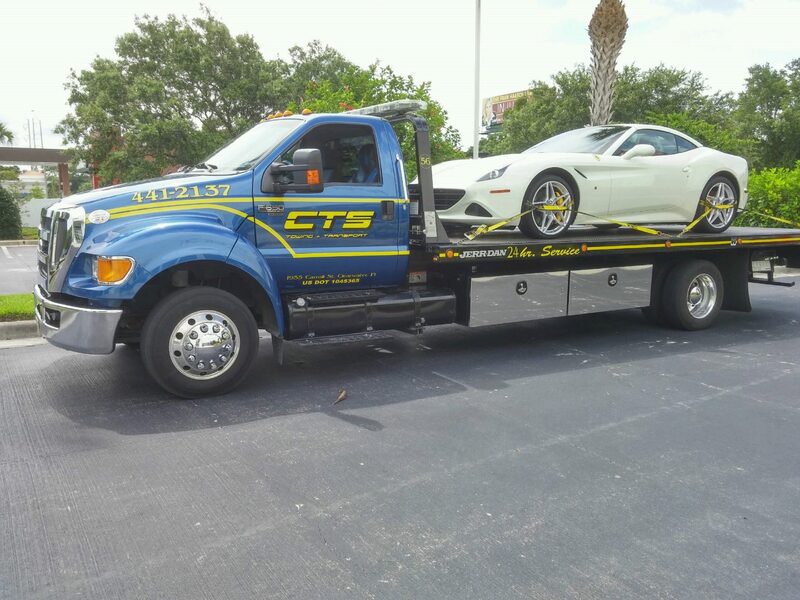 Since 1996, CTS Towing + Transport has quickly grown into the trusted towing company in Tampa Bay. 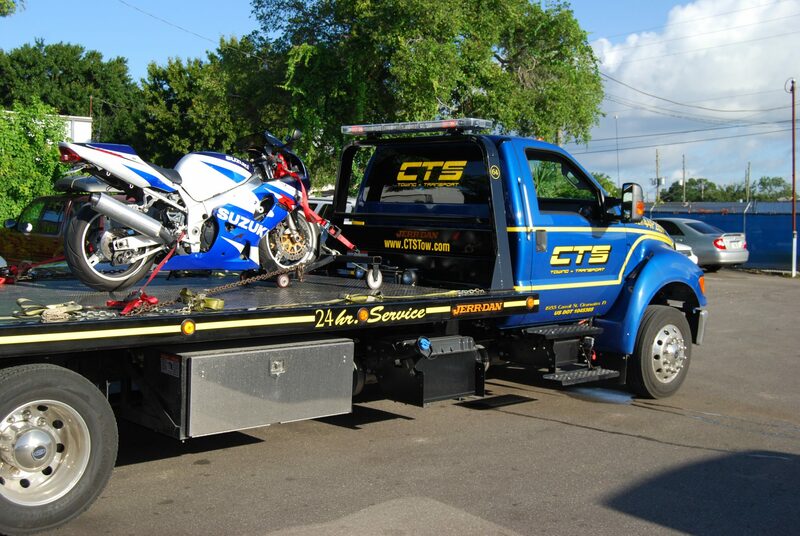 The reasons are simple. 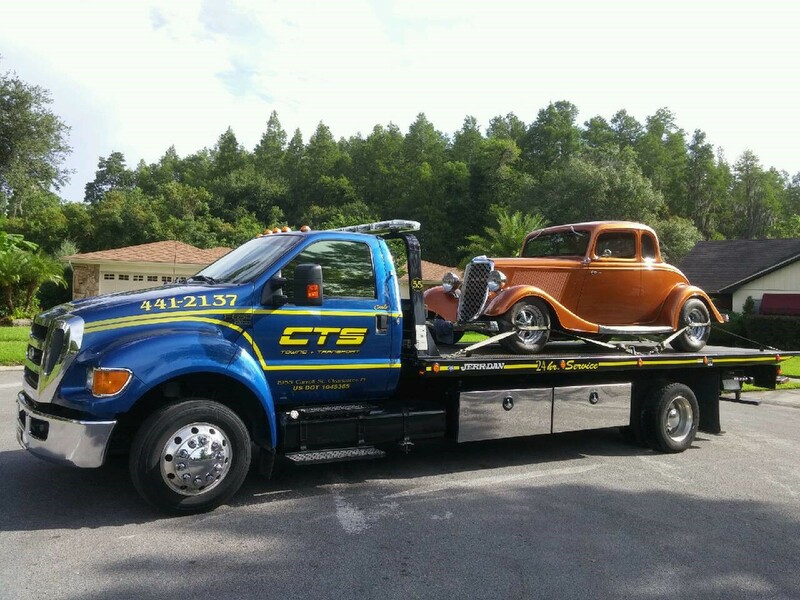 In addition to providing routine towing services, we provide reliable vehicle and equipment transport service to businesses. 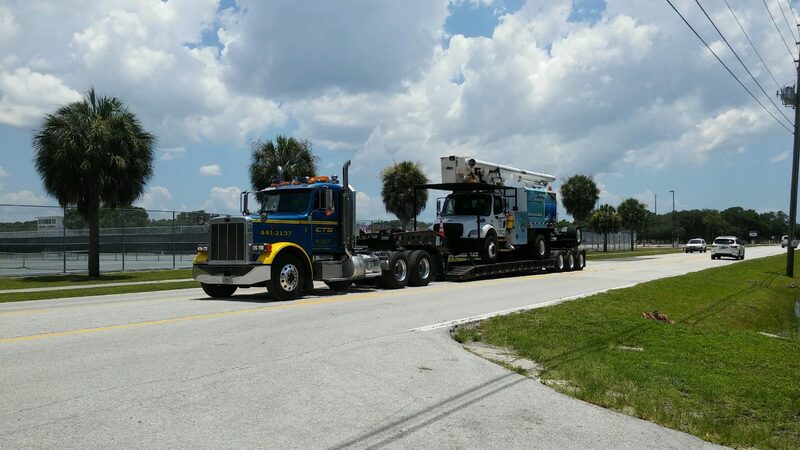 We also routinely provide transport of heavy equipment, heavy trucks, containers, trailers, RVs, aircraft, and aircraft equipment. 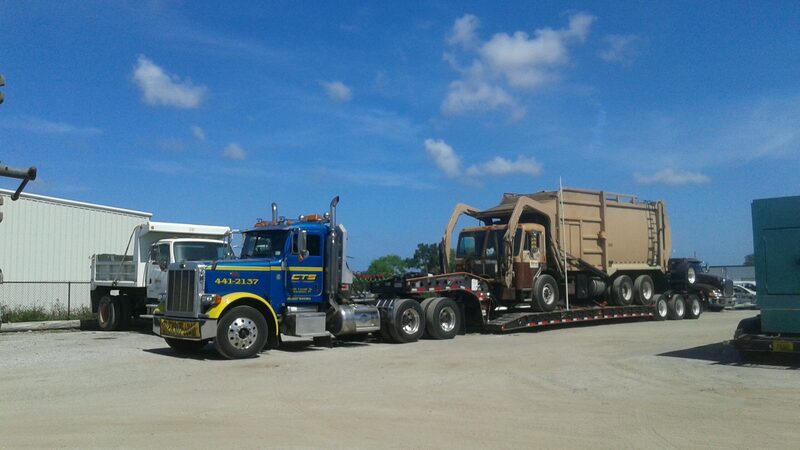 Our reputation was earned over the past 20-years by providing customer satisfaction in a wide variety of situations. 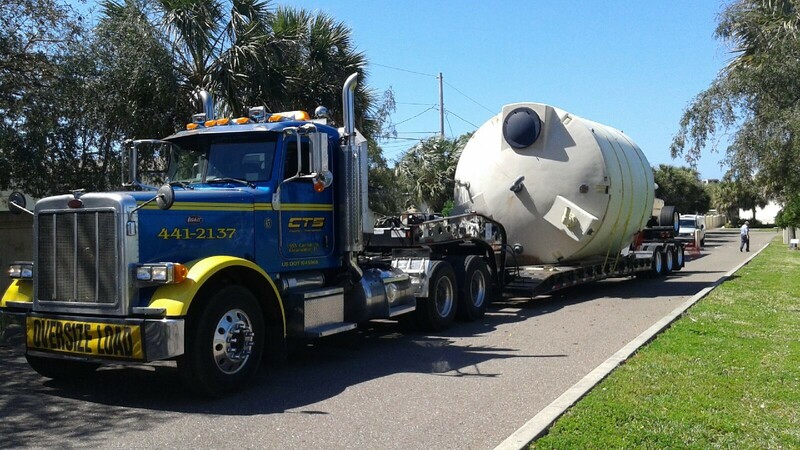 Our client base includes many repeat customers, while satisfied referrals have enabled our continued growth in the Tampa Bay region. 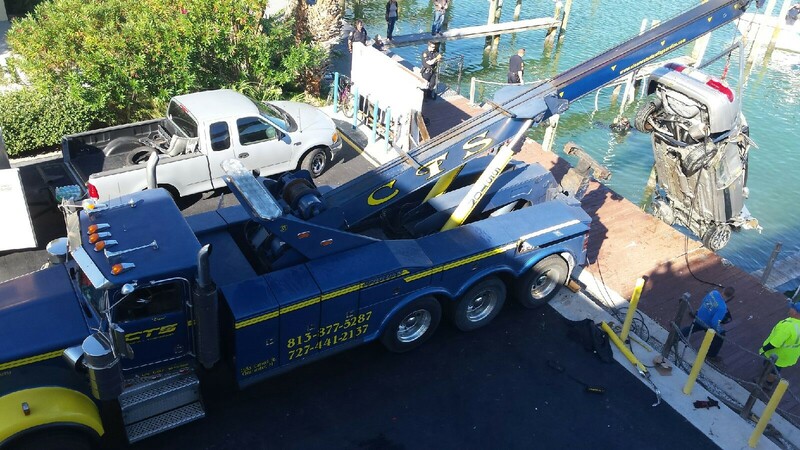 Our courteous, uniformed drivers are highly trained and certified in all phases of towing and transport to ensure the safety and care of any vehicle or cargo. 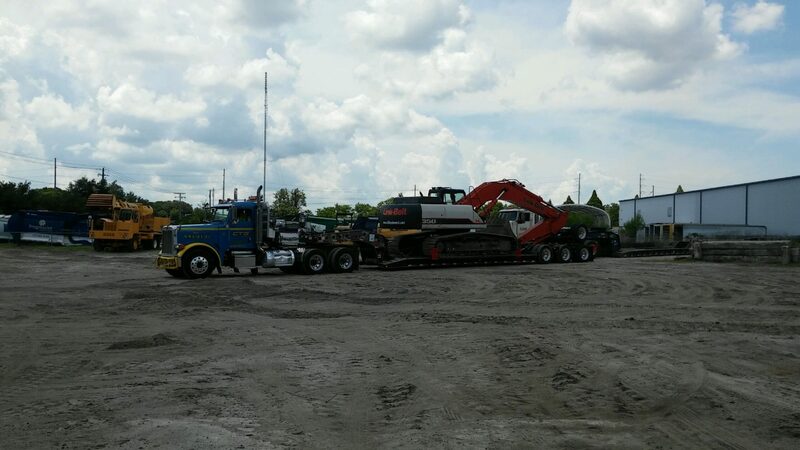 Combined with our diversified equipment, we have everything needed to handle any job — big or small.